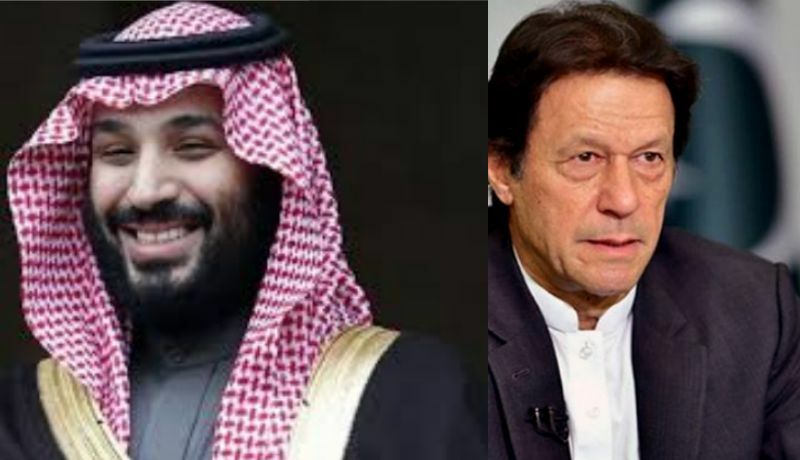 The Saudi crown prince, Muhammad Bin Salman (MBS) is scheduled to visit Pakistan on February 16. MBS will be reportedly accompanied by key family members, ministers and businessmen. He will also sign multiple MOUs and agreements with Pakistan government. What Will This Biggest Ever Investment Look Like? The crown prince Muhammad Bin Salman (MBS) will arrive in Pakistan for a two days long official visit in order to enhance mutual cooperation between two countries and invest in various sectors of Pakistan’s economy. In a press conference, the Advisor to Prime Minister for Commerce Abdul Razak Dawood told that this will be the biggest Saudi Investment ever made in Pakistan. The United States news platform Voice of America quoted Board of Investment Chairman Haroon Shareef that Saudi Arabia will invest in projects worth $20 billion in Pakistan. Prime Minister Imran Khan’s cash strapped government will definitely benefit from this biggest ever investment from its partners in Gulf. Saudi government is reportedly investing in sectors like Oil refining, energy, petrochemicals and mineral sector. According to media reports almost $10 billion of Saudi investment will be for an oil refinery in Gwadar. Saudi Arabia will reportedly invest another 2 billion dollars in the food and agricultural sector of Pakistan. After the two days stay the crown prince will continue onwards to other countries like China and India to sign more agreements. The upcoming trip of Saudi Crown Prince, who is facing accusation for murder of journalist Jamal Khashoggi is going to bring the biggest ever investment by Saudi Arabia in Pakistan. Media quoted Pakistan’s foreign minister Shah Mehmood Qureshi saying, that this will be the biggest trip by Saudi royal in term of composition. He hoped that MBS visit to Pakistan will result in signing of 8 MOUs. According to media reports More than 750 rooms have been booked in top hotels of Islamabad for the Saudi officials. All other bookings have been canceled. Strict security measures have been taken and people with security clearance will be allowed to enter the hotels. More than a thousand checkpoints will be set up across Islamabad, and some routes will be closed. So to avoid any inconveniences the public is advised to leave their homes earlier than usual. The army has been deployed along with undercover intelligence officials for security. The people from Saudi Arabia and Pakistan have welcomed this meet and greet. They consider it the best way to strengthen the relation between both countries by mutually benefiting from each other on economic front. "We wholeheartedly welcome #SaudiCrownPrince His Highness Muhammad Bin Salman in #Pakistan #Pakistan & #KSA r brotherly nations.